(SKNIS) — For the second year in a row, the Department Of Culture will be hosting “Pan In Splendour,” giving residents a chance to learn the art of playing the steel pan in. 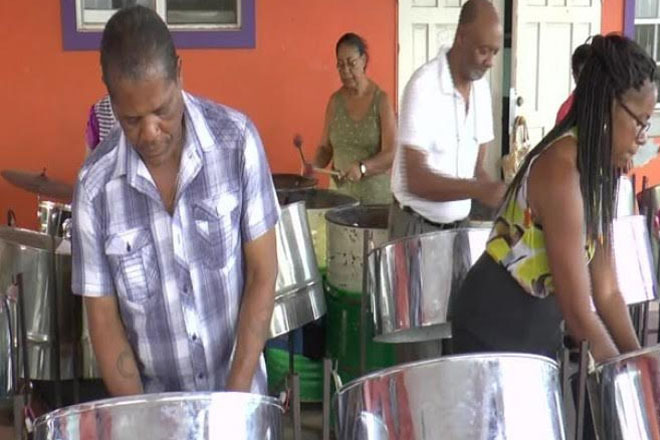 The steel pan workshop sessions will take place from Monday, July 11 – Friday, July 29, 2016 at the FLOW grounds, Needsmust. He said that last year’s camp consisted of 111 participants. Forty-eight were primary school students, 37 were high school students and 26 were adults.